Several new fashion startups have emerged in recent years that provide a variety of options for men and women to choose from the world of fashion. 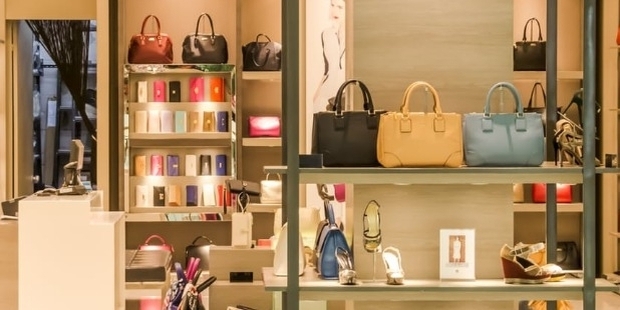 It could be new styles in bags, accessories, clothing, or beauty enhancements. Some of them have been innovative with mobile apps that help fashion conscious people to choose the right attire for any occasion. 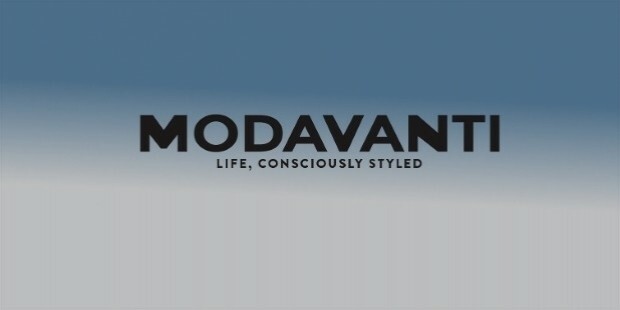 Modavanti is an online seller that deals with fashion wear which is authentically American and eco-friendly. It was founded by David Dietz. It gives credits up to $60 per month to customers who send used clothes for recycling. Sustainable fashion business can list their products on Modovati.com and sell them. They sell a wide range of products related to beauty, wellness, kids wear, and men and women’s fashion. 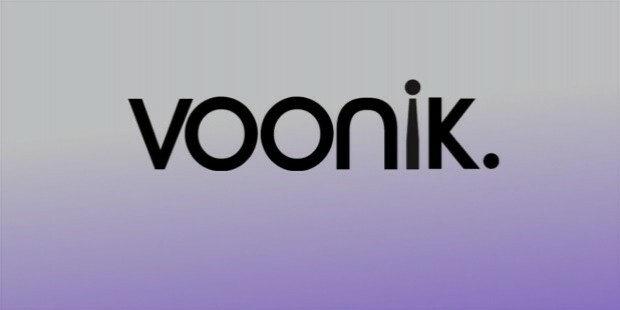 India based Voonik helps men and women choose an appropriate outfit from their online store. It was started by two alumni of Indian School of Business in Hyderabad- Navaneetha Krishnan and Sujayath Ali. It has a popular mobile app. It was incubated by Microsoft Ventures and funded by Sequoia, Seedfund among others. It has no inventory or fulfillment centers and sources products from vendors. It sells about 1.5 mn products from 15,000 sellers. 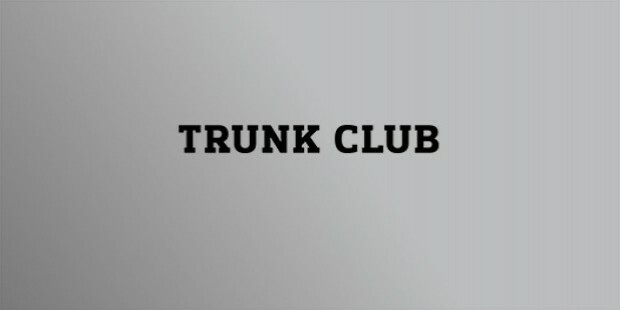 Trunk Club is a clothing service based in Chicago meant for men enabling them to choose the best clothing and accessories with the help of stylists, it ships the products to customers premises. It is the second venture of its founder Brian Spaly. It provides top brands, expert advice and convenience for customers. 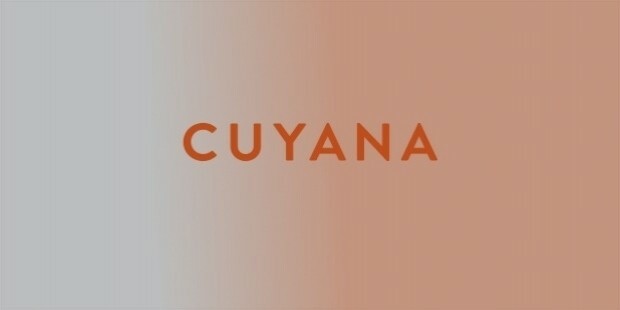 Cuyana based in San Francisco is meant for women who attach importance to social responsibility by promoting the lean closet concept. It urges women to buy only clothes and accessories that they use daily and donate unused clothes to those who need them. They have shops in San Francisco, New York, Los Angeles, and Chicago. The customers benefit by being updated with current and fashionable trends. 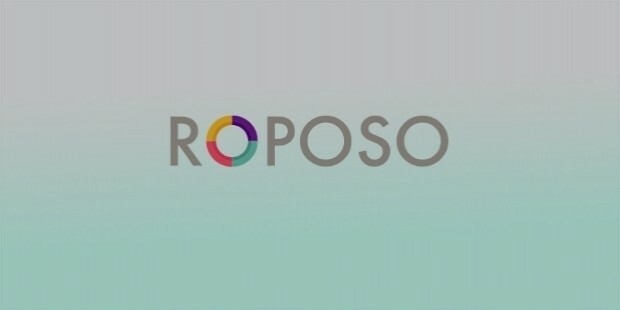 Roposo, the Indian outfit startup, provides access to 150 web stores offering a wide range of fashion products from clothes, footwear, and inner wear among others. Promoters Mayank Bhangadia, Avinash Saxena and Kaushal Shubhank are former students of Indian Institute of Technology (IIT). It has emerged as India’s leading social fashion network in a short span of time. It has launched mobile apps on Android and iPhone. 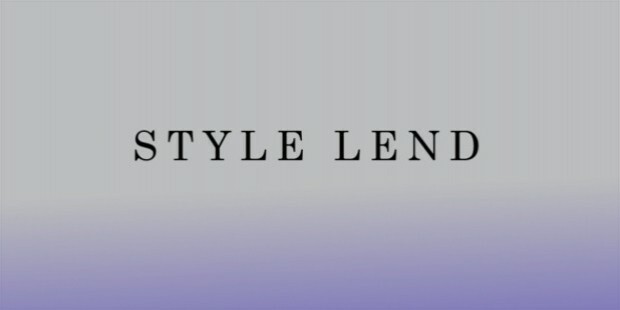 Style Lend, promoted by glamorous mode Lora Duncan, helps people rent a variety of outerwear and party wear for any occasion. Currently only in the US, the business is expected to expand globally. It helps people on the move to carry a light baggage of clothes. 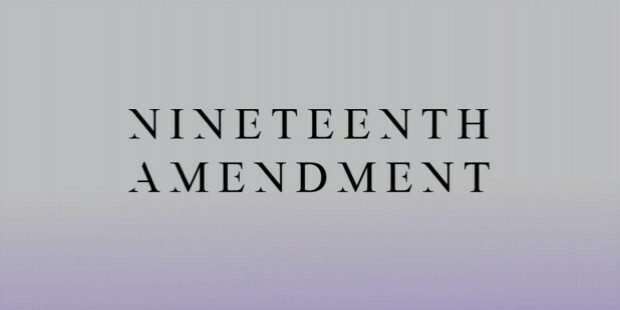 Nineteenth Amendment helps designers display their trendy collections and launch them. It is promoted by Amanda Curtis and Gemma Sole. The clothes are made in the US, priced above $500, and shipped to any global destination. Wooplr was established by former McAfee employees Arjun Zacharia, Praveen Rajaratnam, Soumen Sarkar and Ankit Sabharwal. They provide a mobile app featuring the latest designs and trends in clothing to choose from for women. 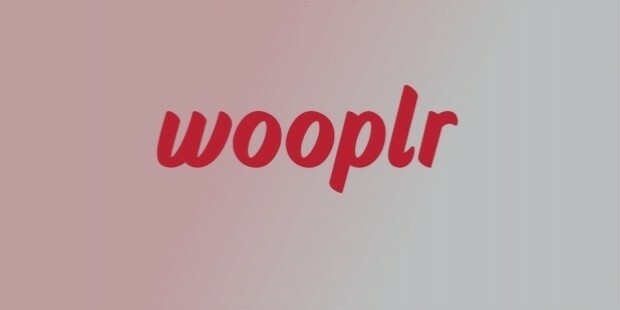 The availability of over 200 brands makes Wooplr a favorite among women. 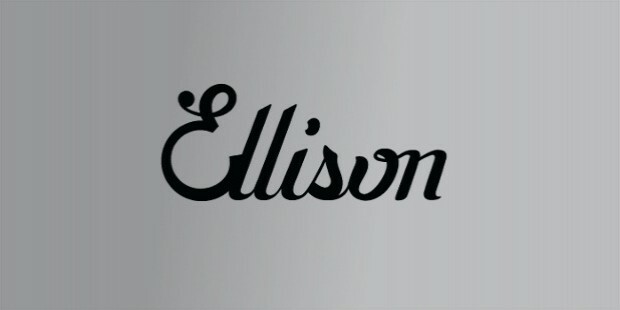 Ellison Eyewear is specialized in hand-made sunglasses to provide variety to those who find machine made plastic lens quite boring. They provide a lifelong replacement benefit for its quality sunglasses. 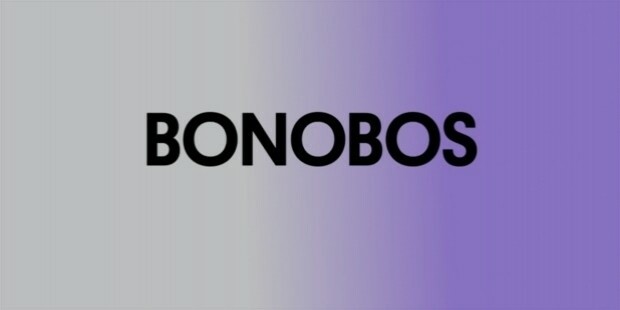 The US venture Bonobos helps men to choose the appropriate style and design from the online clothing store and get it stitched or customized by expert tailors by visiting any of their outlets.